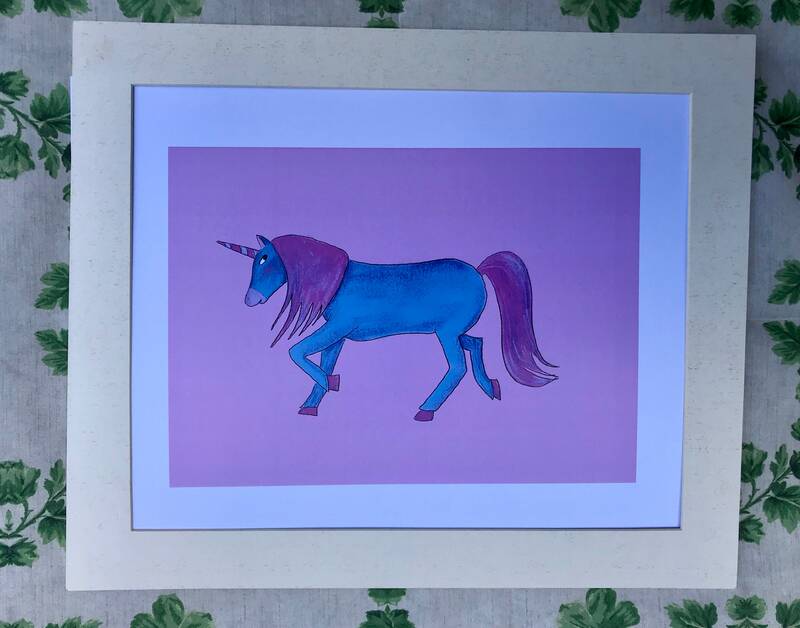 Perfect for anyone who adores unicorns. This sweet A4 print will brighten up any room. Printed in A4 on 300gsm smooth white board, this quality print looks stunning framed.